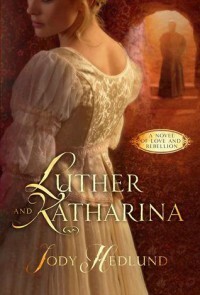 Jody Hedlund brings Martin Luther and Katharina von Bora to life, portraying their flaws, indecision, dedication, pride and faith with a generous dose of danger. From the convent escape through the birth of their first child, this is a journey that swept me along. Satisfying as both historical fiction and historical romance.